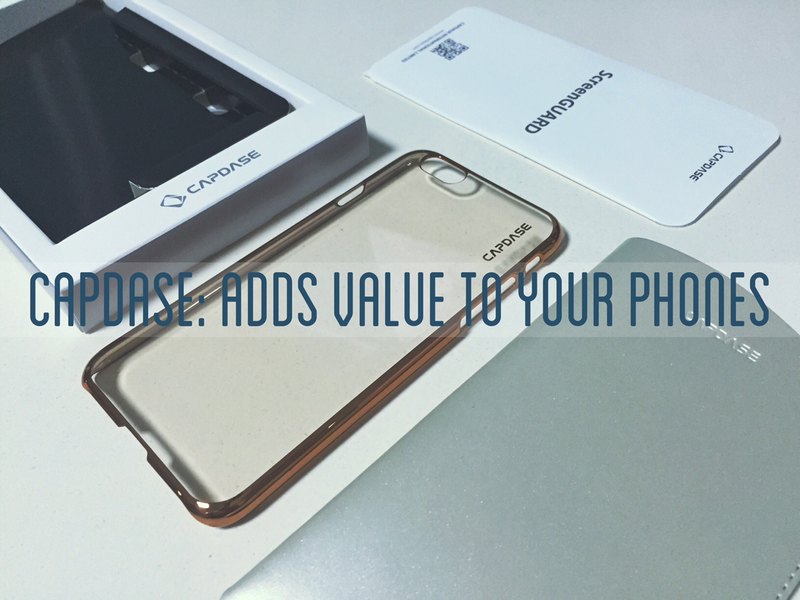 Capdase is one of the popular brands when it comes to smartphone accessories. For several years, it has becomes a "go-to" when looking for a premium cases for our devices. When you purchase your own high-end device like the Samsung Galaxy S6 or the Apple iPhone 6, the first thing that would come to your mind is to stuff them inside a smartphone case. And knowing that both of these handsets have premium build justifies the fact that they need not just an ordinary case, but rather a case that would preserve their value. One premium smartphone accessory that’s available hear in Metro Cebu and all over the Philippines comes with a Capdase brand. Personally, I have an iPhone 6. The handset is very important to me due to the fact that I am doing a lot of pre-blogging stuff on it, more than my laptop. And it is not new to everybody that it is made of aluminum and glass which are very prone to scratches. Currently, my phone has gained several scratches due to bumps and tosses. But now, the mere fact that I am using a Capdase case, I wouldn’t mind how I handle my daily driver. All that I need to worry now are the things that I need to press on my tech blog. Aside from smartphone cases, Capdase also offers several stylish accessories which ranges from speakers to headphones to car cables. Visit a Capdase store now, try to fit one for your own device, and see for yourselves.